Our purpose is to reach our community with the love of Jesus through music. The Saddleback Kids Choir is a training ground for young worshipers. From ages 4 through the 6th grade, children develop musical skills and a heart for worship through weekly rehearsals, outreach events, bi-annual musical productions, and leading worship in church throughout the year. 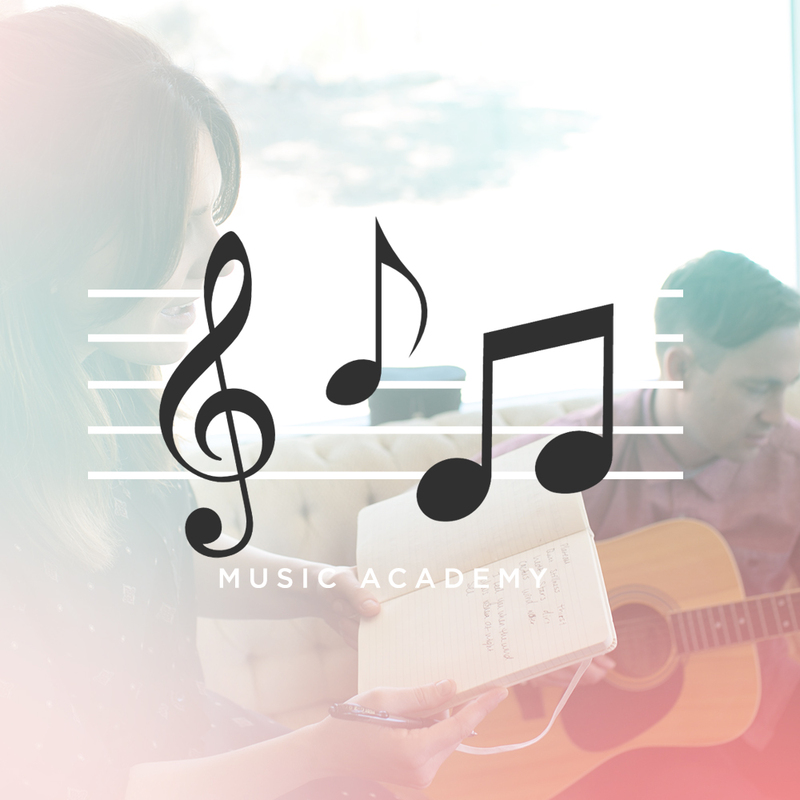 The Saddleback Academy of Music began over 10 years ago and today, it continues carrying on the legacy of its founder Pastor Rick Muchow by equipping students with the skills necessary for excellent musicianship. The Academy offers weekly private lessons in piano, drums, guitar, and voice and bi-aunnual recitals in which our students perform.